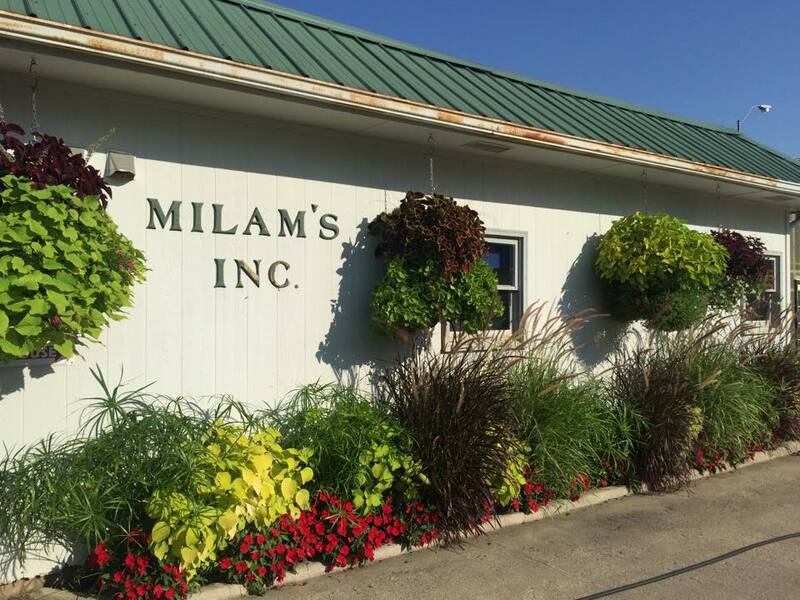 Milam’s Greenhouse was originally located in Auburn, NE and moved the business to Falls City, NE in 1974. It is currently ran by fourth generation Milam’s, brothers Steve and Max Milam. Each spring Milam’s Greenhouse has over 200 varieties of perennials! They also have several types of annuals, garden vegetables, hanging baskets, wicker baskets, pottery, bird …baths, fountains, special orders, and Down Under Pots.